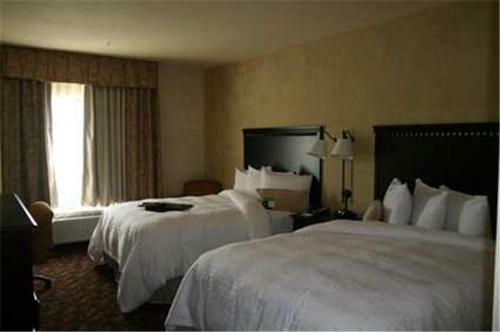 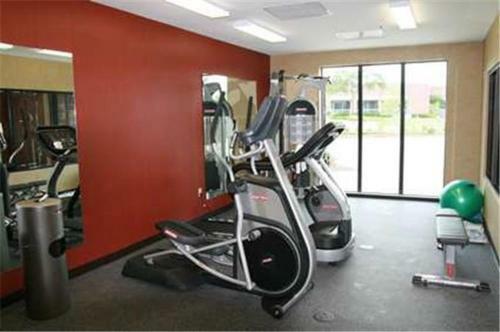 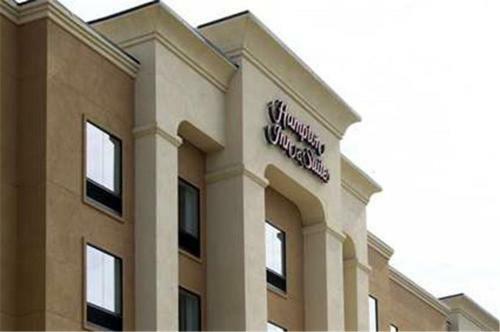 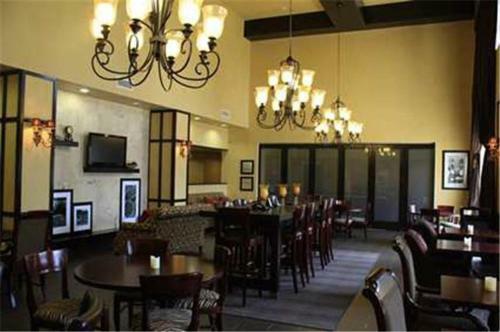 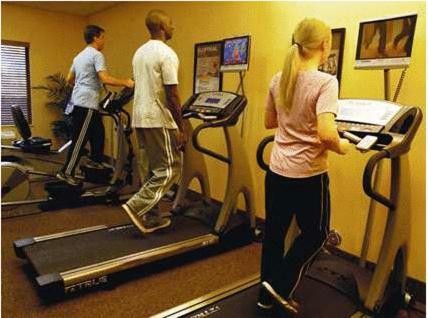 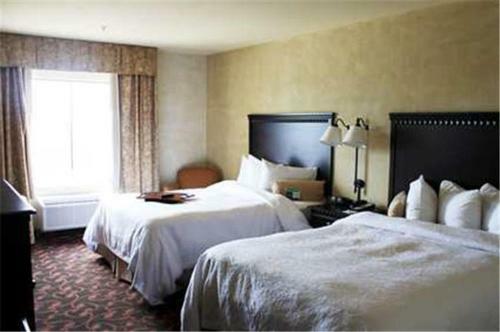 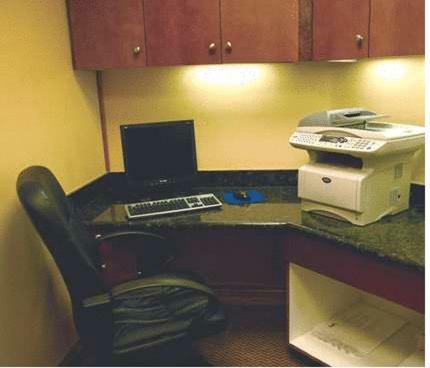 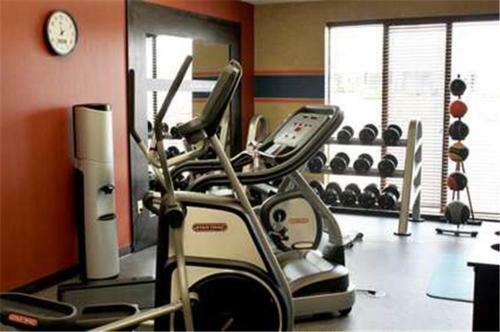 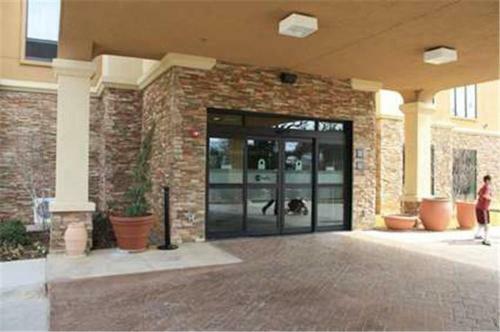 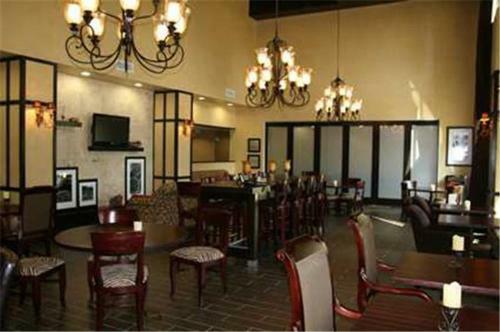 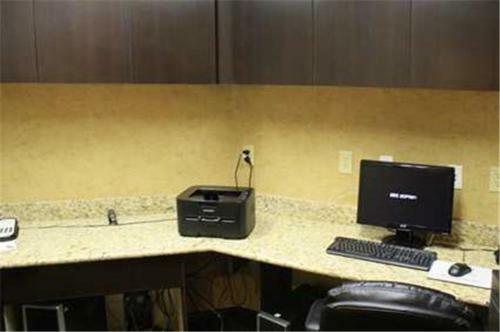 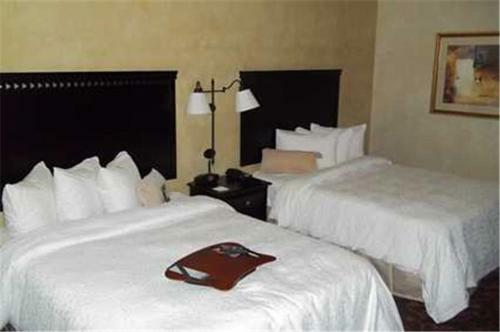 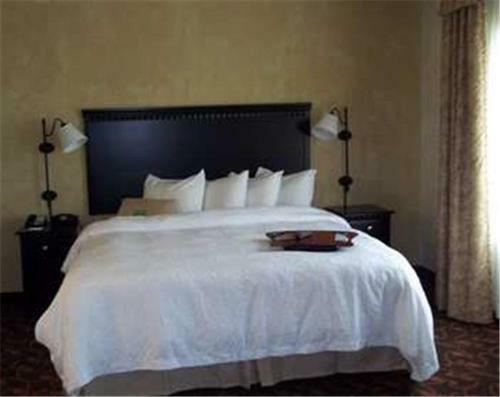 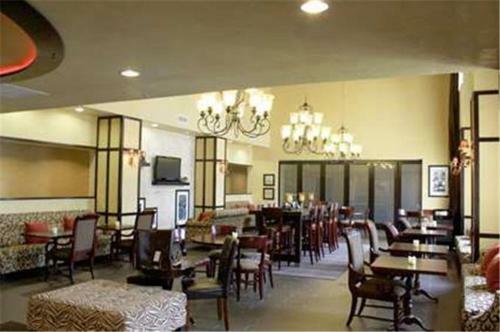 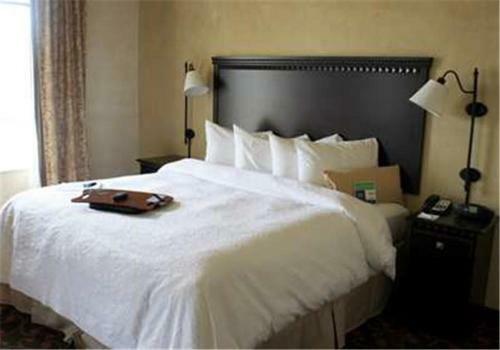 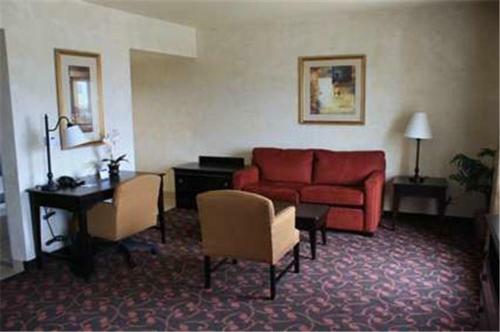 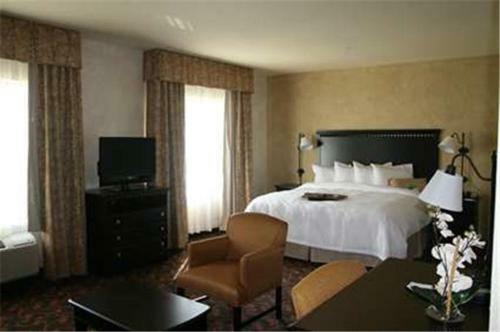 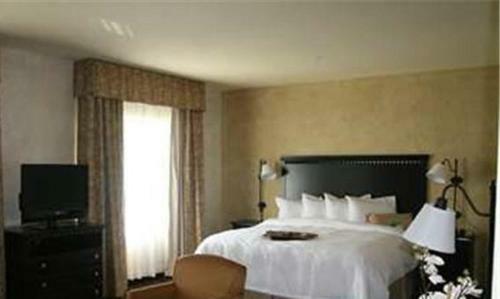 Located in Arlington, this hotel offers a free daily hot breakfast and free high-speed internet access. 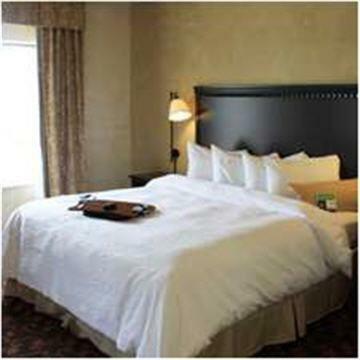 The Dallas Cowboys Stadium is within walking distance of the hotel. 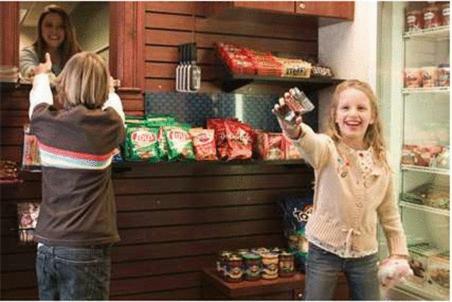 A free airport shuttle is available. 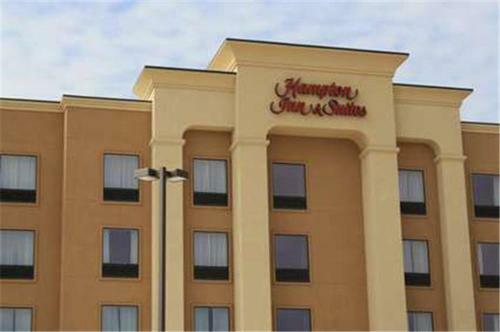 Guest rooms at the Hampton Inn & Suites Dallas-Arlington North Entertainment District include a flat-screen LCD TV with in-room movies. 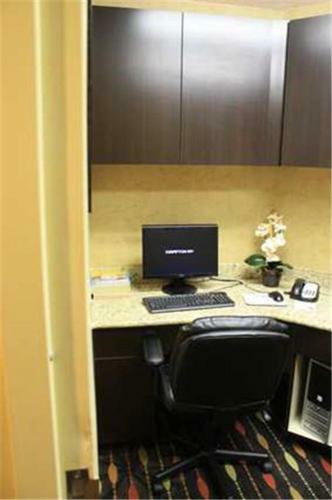 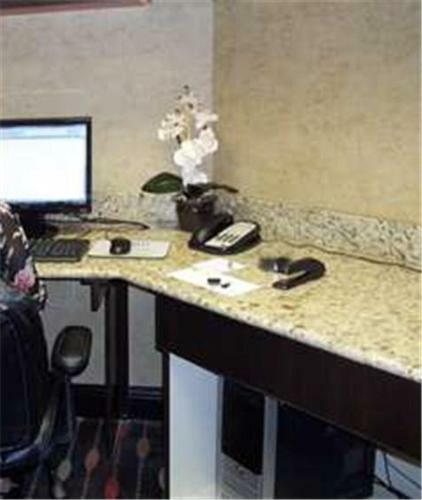 A coffee maker and a work desk are also available in each room. 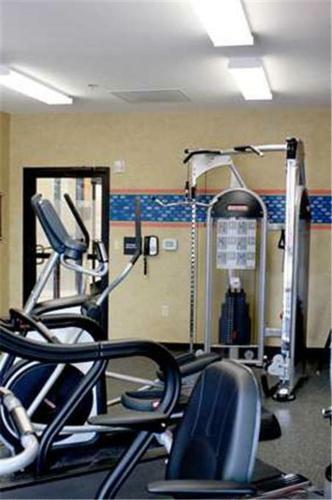 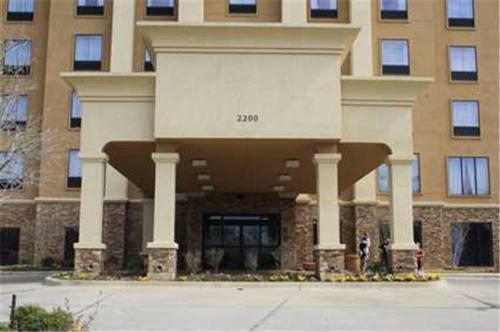 Six Flags Over Texas and the Arlington Entertainment District are a short walk from the Arlington Hampton Inn & Suites. 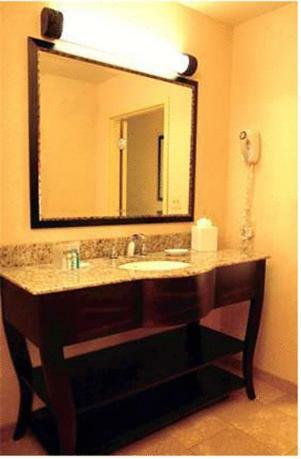 Hurricane Harbor Water Park is also close to the hotel. 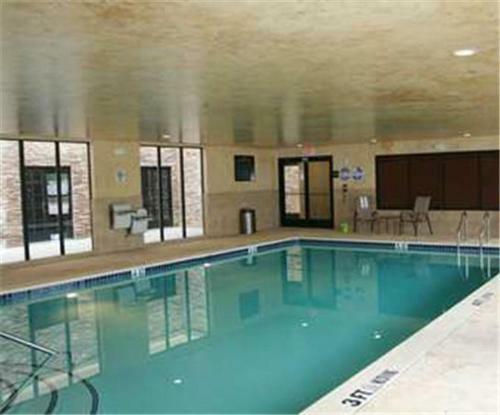 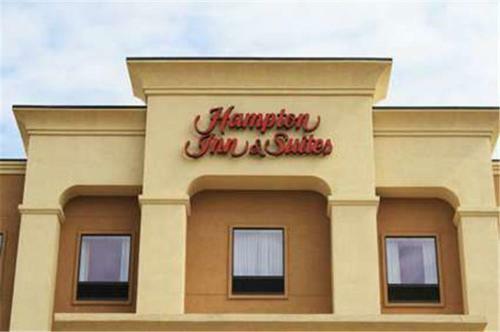 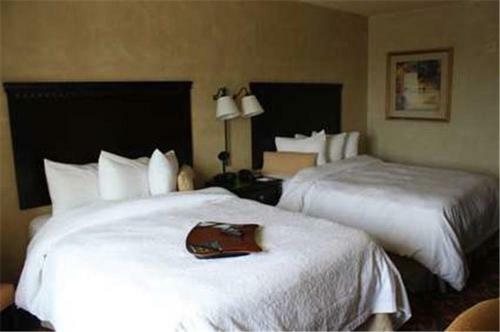 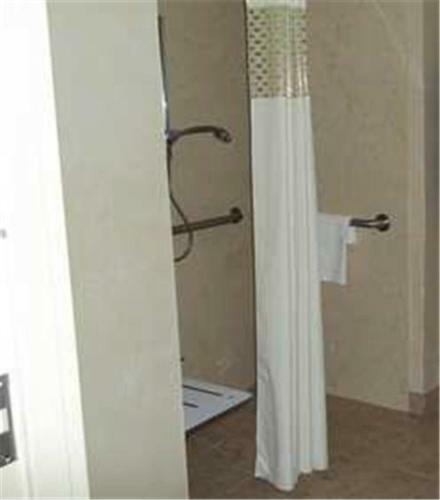 the hotel Hampton Inn & Suites Dallas-Arlington North-Entertainment District so we can give you detailed rates for the rooms in the desired period.